​As your child starts learning more complicated types of writing, he’ll be introduced to the idea of persuasive writing. If he’s the type of kid who frequently challenges or debates what you have to say, then the hardest part of persuasive writing will probably be the writing itself--he’s already working on the persuasion piece! The Convince Me! 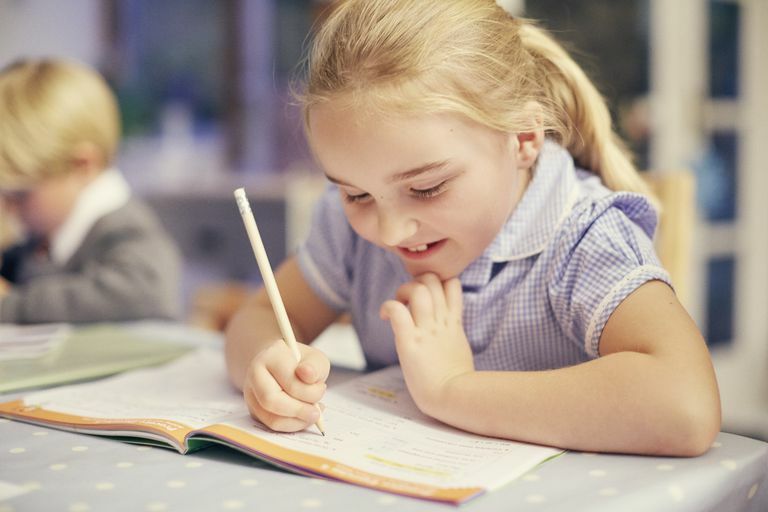 activity is an easy way to practice persuasive writing at home, without the worry of getting a good grade. Persuasive writing puts those challenges and debates in written form. A good piece of persuasive writing explains the issue at stake, takes a stance, and explains the stance and its opposing opinion. Using facts, statistics and some common persuasive strategies, your child’s argument essay tries to convince the reader to agree with him. 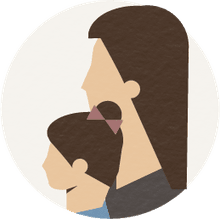 It may sound easy, but if your child doesn't hold his own well in arguments or has trouble researching, being convincing may take some practice. Sit down with your child and talk to what he needs to do to make somebody else see his side of an issue. Explain that while sometimes he argues, when he backs up what he’s saying with good reasons, what he’s really doing is convincing the other person. Prompt him to come up with some examples of situations in which he tried to change your mind about something he didn't agree with. For example, maybe he’s successfully negotiated an increase in his allowance. Tell him that the word for what he did was to persuade you, which means he was influencing the what you thought or was convincing you to look at things differently. Together, brainstorm words and phrases that can to try to persuade someone and write them down. If you’re stumped for ideas, see the article: Words, Phrase and Arguments to Use in Persuasive Writing. Choose one and let your child know you might be willing to change your mind about it if he can write a convincing and persuasive essay explaining his reasoning. Make sure he knows his essay has to say what he thinks should happen and use some persuasive words, phrases and strategies. Make sure to set the conditions under which you’ll give in! For example, maybe his goal is to try to convince you to change your mind about eating sugary cereal over the summer, not for the rest of his life. If he convinces you, you have to live with the change. Read the essay and consider his arguments. Talk to him about what you thought was convincing and which arguments didn't convince you (and why). If you’re not totally persuaded, give your child the opportunity to rewrite the essay with your feedback in mind. Note: Don’t forget, you really need to be prepared to make changes if your child is persuasive enough! It’s important to reward him if he writes a very good piece of persuasive writing.